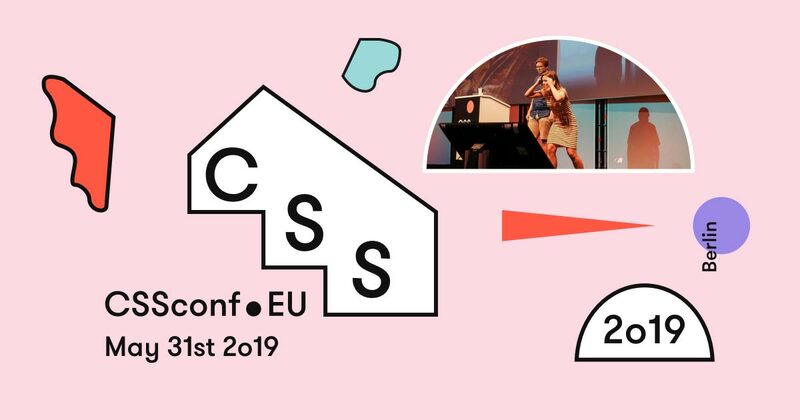 CSSconf EU is a one-day, one-track community conference that unites world-class speakers, top-notch engineers & web designers, and many more with an affinity for CSS in Berlin, Germany. 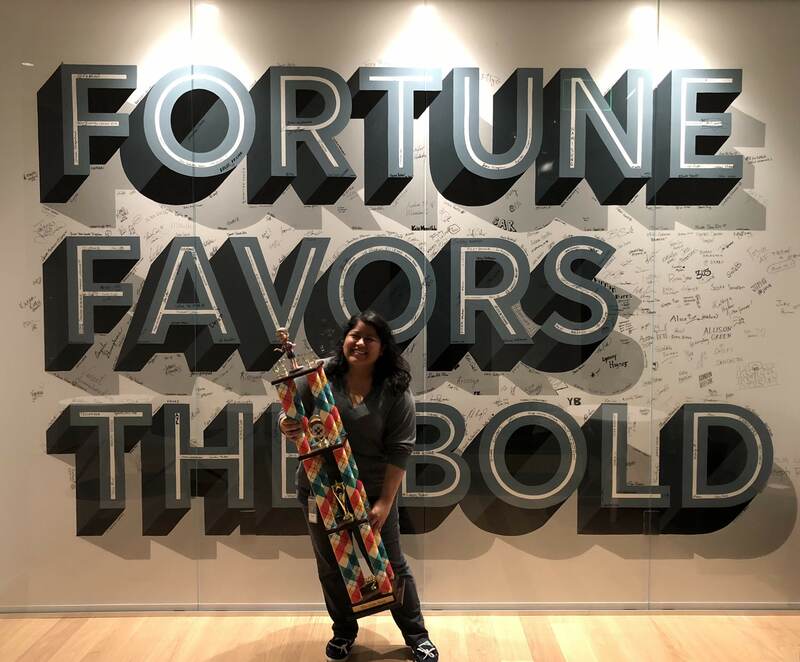 I will be representing Slack and also talking in their brand new BIPoCit Space. 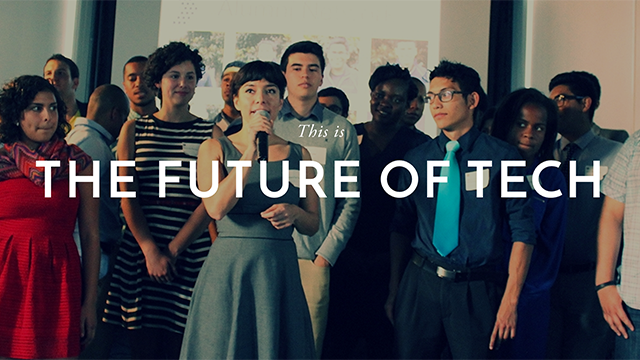 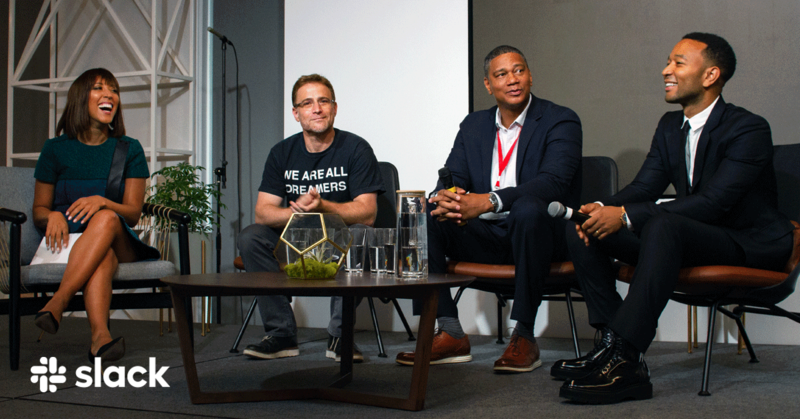 Code2040 creates access, awareness, and opportunities for top Black and Latinx engineering talent to ensure their leadership in tech.